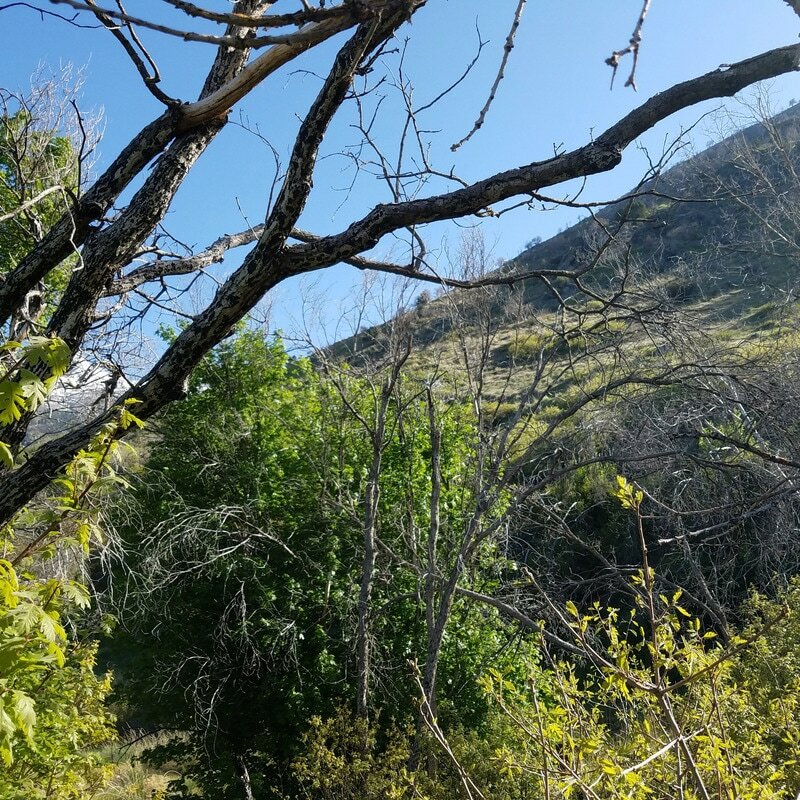 Fire can spread rapidly, damaging many acres of fragile land, as well as the homes surrounding it. 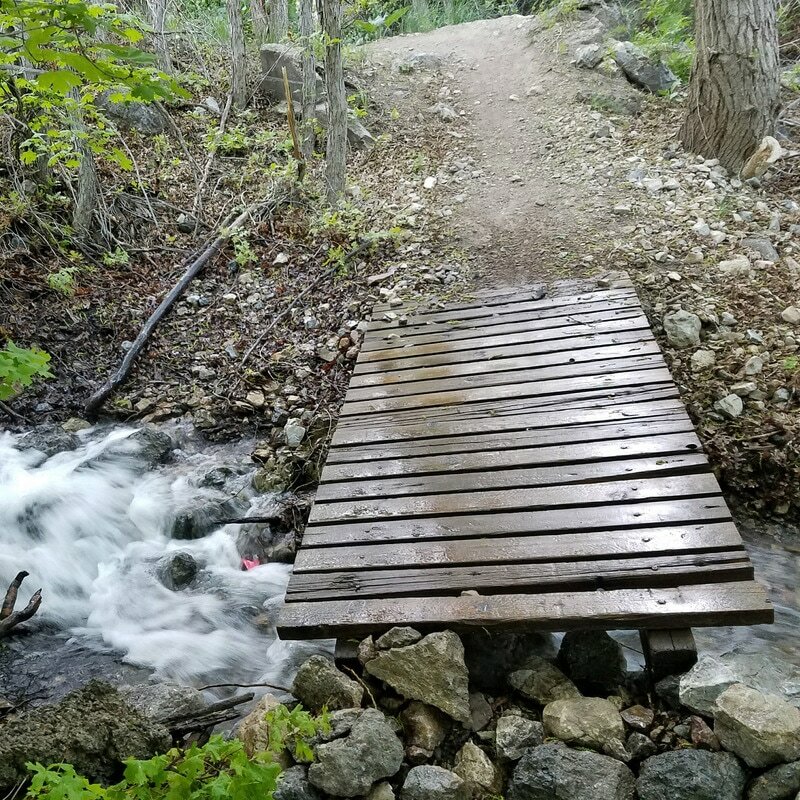 Water erosion causes damages to the trails and bridges. 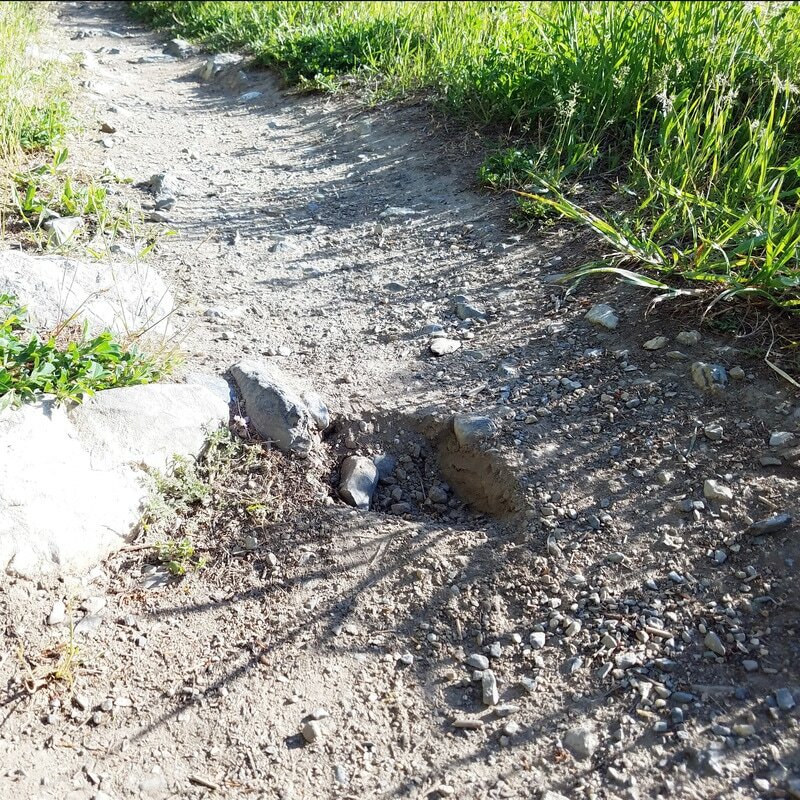 Humans damage the trails by removing rocks and sign markers. Find out more about the damage to our environment and projects to help in the subsections of this section (just go to the pull down menu)!